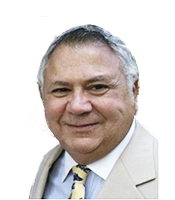 Mr. Altieri has over 35 years of management and leadership experience in the Aerospace & Defense industry. Prior to joining WHI, Mr. Altieri worked at Sikorsky Aircraft and United Technologies, beginning in 1980. He last served as Chief Operating Officer with Sikorsky Aerospace Services. Previously, Mr. Altieri held the position of Vice President, Supply Management with Sikorsky Aircraft. 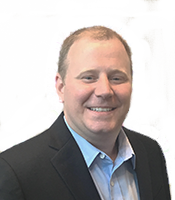 Mr. Altieri holds a Bachelor of Arts in Economics from Harvard University and an MBA from the University of Connecticut. 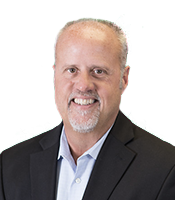 Mr. Altieri has served on the Board of Directors of Eclipse Aerospace, Stevens Manufacturing Company and M3 Technology. 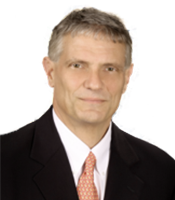 Mr. Falco has over 35 years of experience in financial management, strategic planning and accounting. For 29 years, Jim served as Vice President, Finance at Sikorsky Aircraft and United Technologies. He managed all of Sikorsky’s accounting, financial planning and analysis functions as well as guided mergers and acquisitions. Jim holds a degree in computer and information science from the University of New Haven and an MBA in management from MIT where he graduated as a Sloan Fellow. Mr. 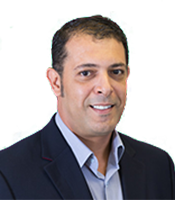 Peer is an experienced sales and marketing executive with over 25 years of experience in the global aerospace, defense and industrial sectors. Prior to joining WHI in 2015, Mr. Peer held senior sales leadership positions with Lord Corporation in the United States and Premier Farnell in the United Kingdom. Mr. Peer holds a Bachelor of Science in Business Administration from the University of Tulsa. 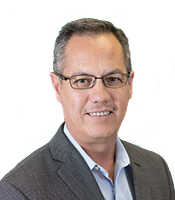 Since joining WHI in 1993, Mr. Garza has held a variety of management positions with WHI including Director of Quality, General Manager, and President of WHI’s Fort Worth facility. Mr. Garza is currently responsible managing quality, safety and compliance at all WHI facilities. Mr. Garza has been actively involved in a variety of industry and community organizations including serving on the board of directors of the Forging Industry Association. Mr. Rokhami joined Crow in 1994 and has served in a wide range of functions including overseeing manufacturing processes and managing production. Today, Mr. Rokhami works closely with the engineering and production teams at the Crow facility to develop customized forging solutions for customers. Mr. Payton has over 15 years of manufacturing experience which includes working for a leading CNC machine manufacturer. Mr. Payton has been with WHI since 2015 and his responsibilities include management and oversight of WHI’s Tulsa facility. Mr. Payton graduated from Baker College of Muskegon.